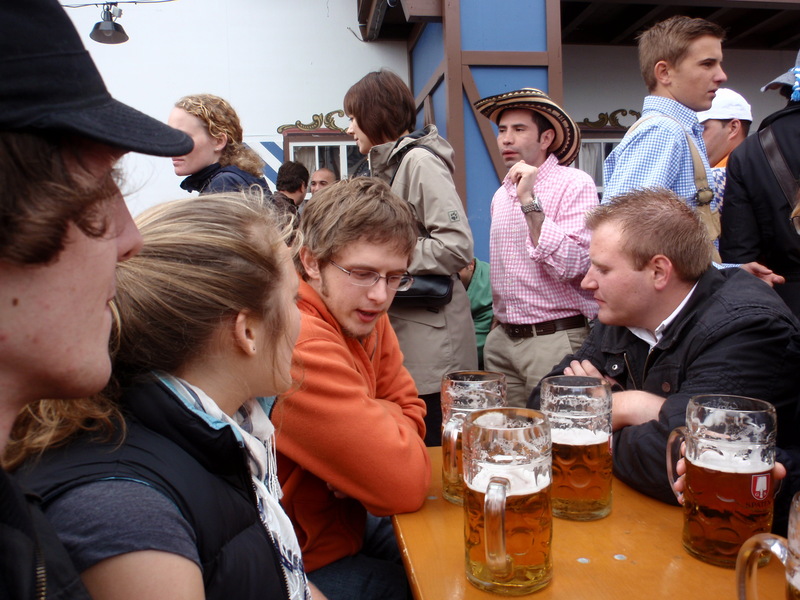 So, it’s been a long time since Oktoberfest and instead of writing an in depth account of what happened, I’ll just give you a paragraph and some pictures. How’s that sound? 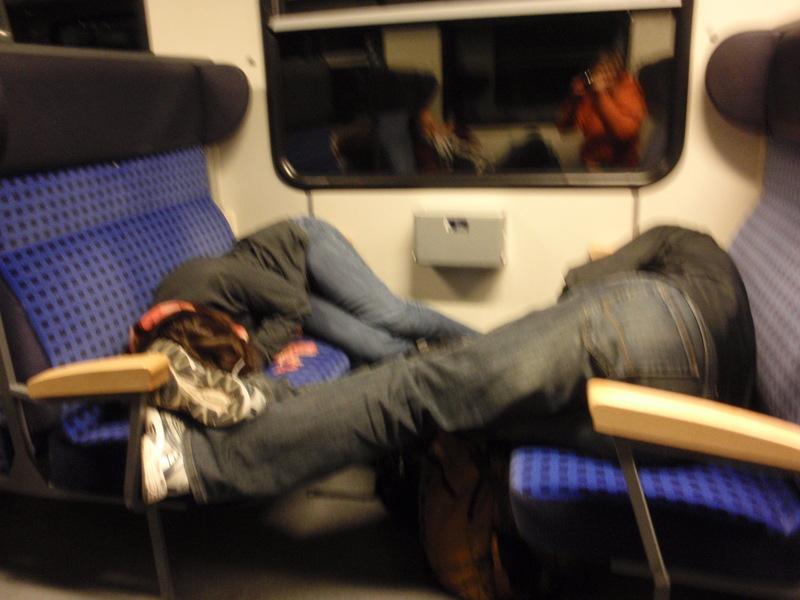 So here’s some background: tickets to München are pretty expensive (w/o a Bahn Karte) so we decided to get a Schönes Wochenende pass that allows up to 5 people take any regional train in Germany for 27 hours (00:00 – 03:00 the next day). In total, the trip took a little over 7 hours. We left at 05:00 and got there a little after noon. Thinking ahead, we packed two kegs of Apfelwein so we would be sufficiently prepared for the festivities. 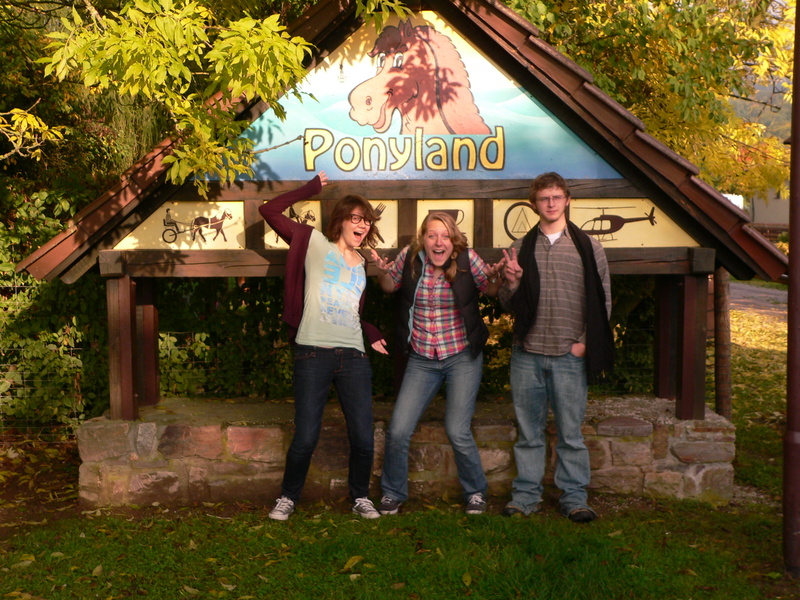 When we got there, we met Johannes and 3 of his friends. 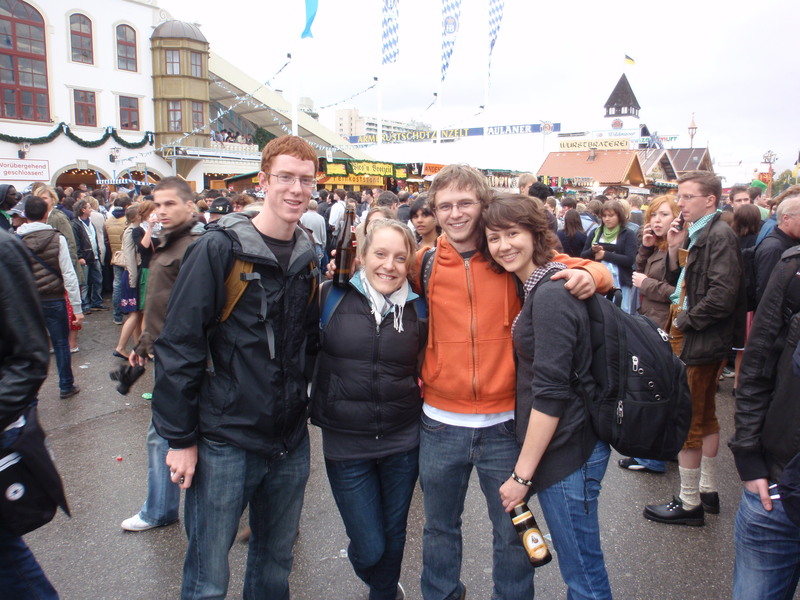 They were all native Bavarians and led us confidently into the city towards Oktoberfest. Mmmk, I’ll leave it at that and let the pictures do the rest of talking! 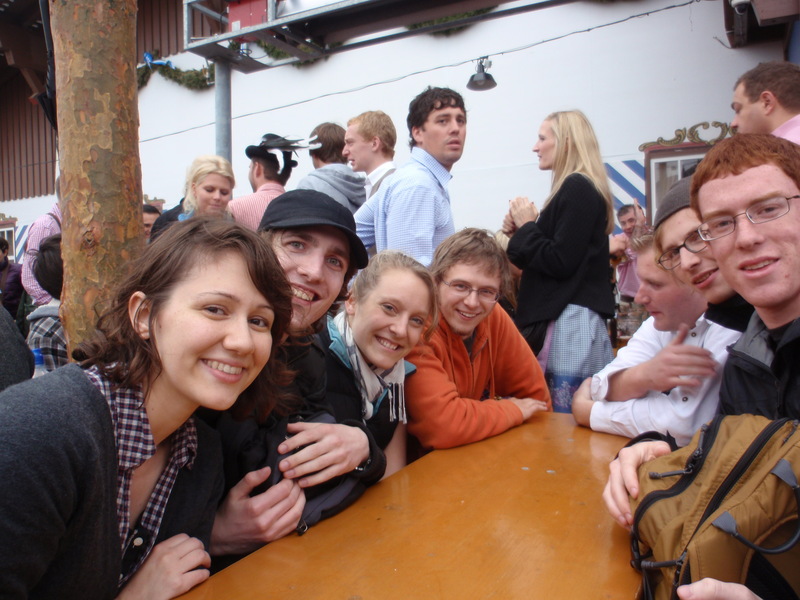 Strangely enough, we sat down at a table that had 4 other Penn Staters. Crazy, I know! Alright, well that’s it. Later! 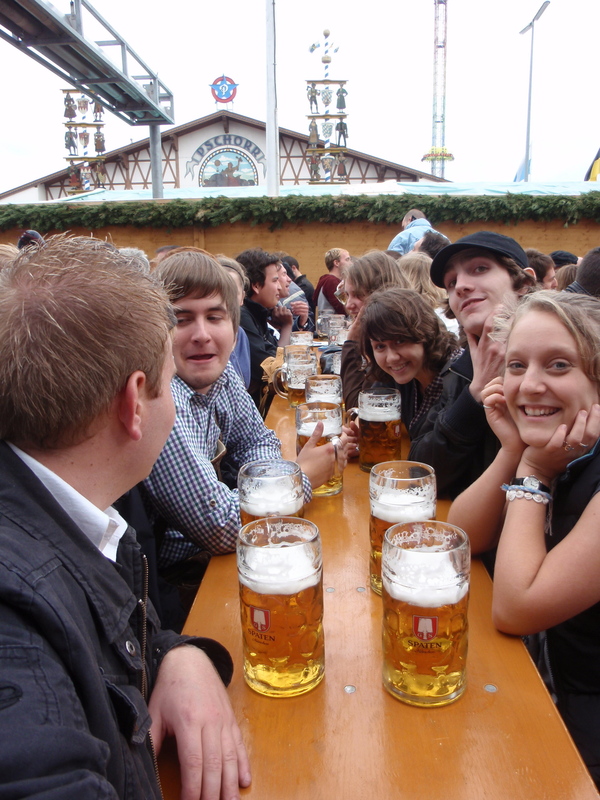 We spent more time in train stations than we actually did at Oktoberfest, but it was worth it because we each only spent 20 Euro the entire weekend. Success! In retrospect, two kegs was probably overkill. 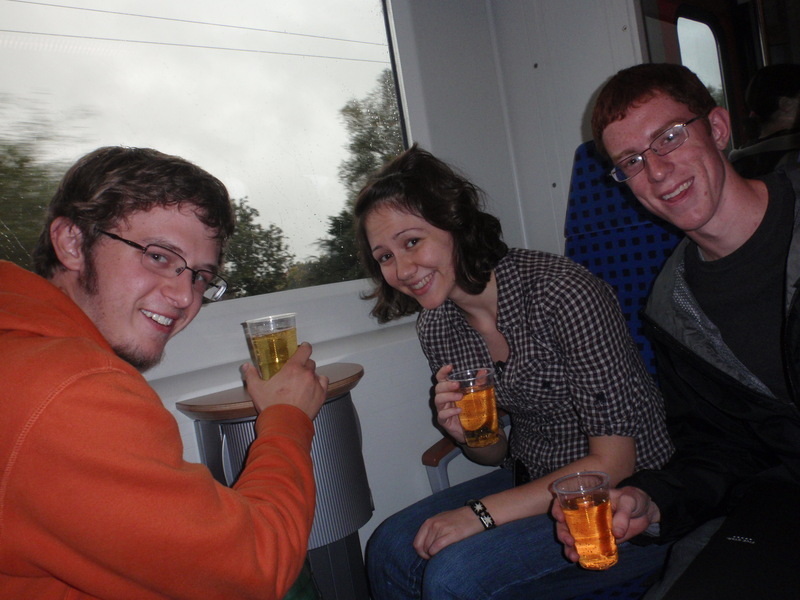 This entry was posted in Full Posts, Germany and tagged Beer, Bikes, Drunken Debauchery, München, Oktoberfest, Trains, wine. Bookmark the permalink. Will Dich nur drauf hinweisen, dass Du den Apfelwein geniessen musst waehrend Du in Hessen bist – denn den gibt es hier in Amerika entweder gar nicht oder nur in einem military ‘Class IV’ (aka liquor store) zu kaufen, und da kommst Du ja nur schlecht rein. Ich habe eine Flasche im Kuehlschrank …. Mal sehen, vielleicht gehe ich mir einen Sauergespritzen einschenken.